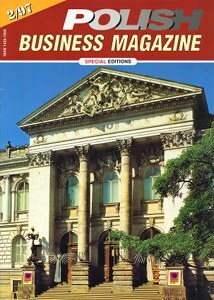 We encourage everyone to make oneself acquainted with the magazine’s archive. 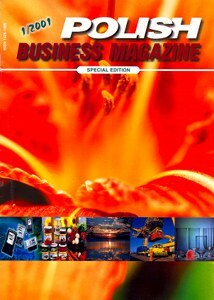 There are several reasons why we were not able to compile all the issues of the magazine since it came into existence. 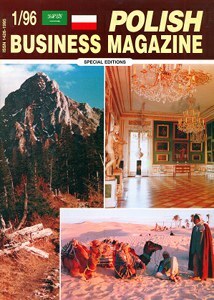 However, the collection, which has been posted in the archive, constitutes over 85% of the entire publication. 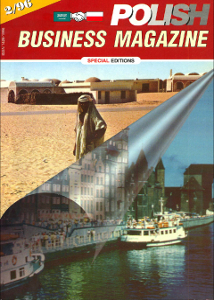 Our archive will be gradually complemented whenever possible. 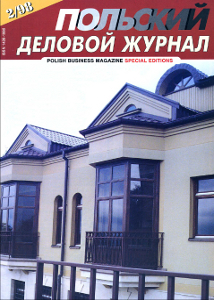 The available files are in PDF format. 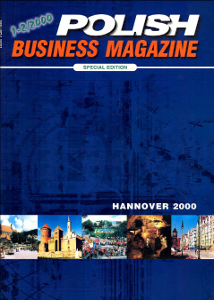 Their quality is not perfect because these are scanned editions (the quality is below 300 DPI). 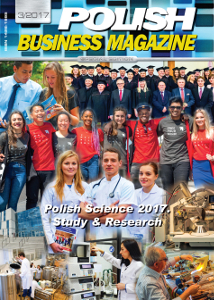 We have got all the issues of the Polish Business Magazine scanned at great resolution, but the files are too large to publish them on-line. 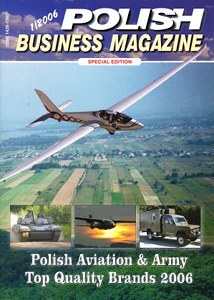 (We offer them to our customers on demand). 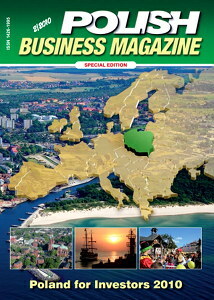 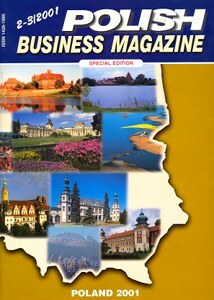 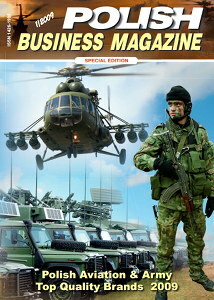 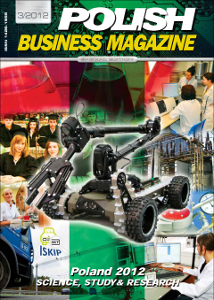 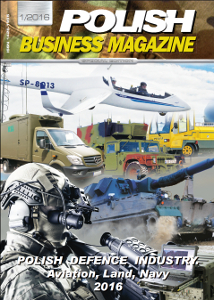 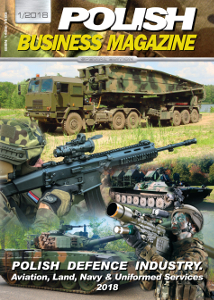 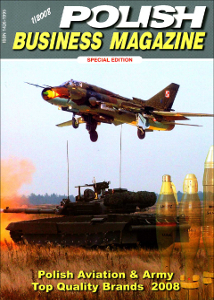 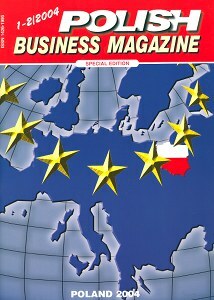 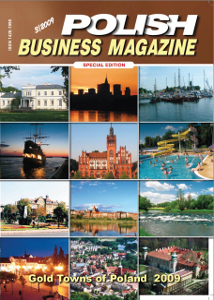 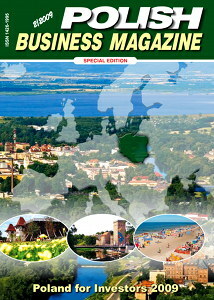 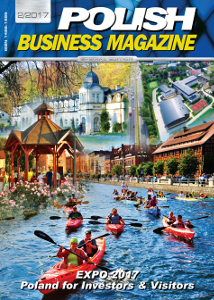 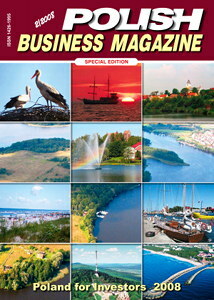 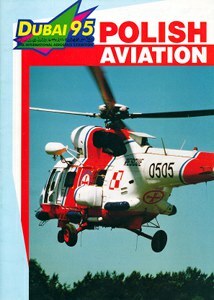 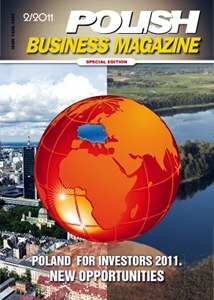 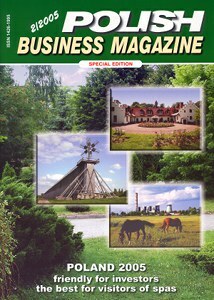 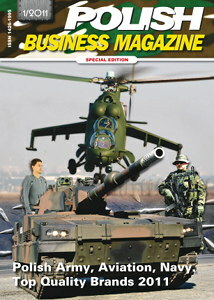 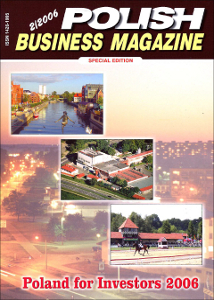 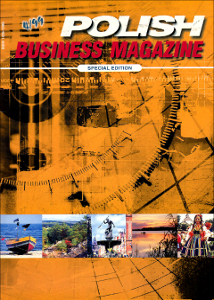 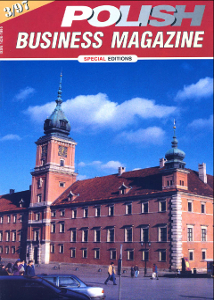 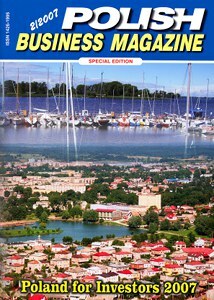 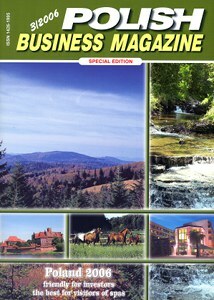 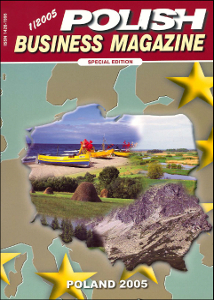 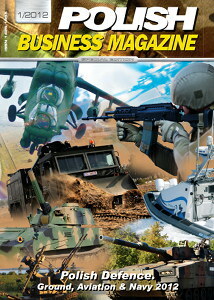 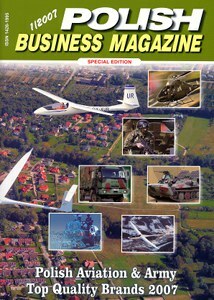 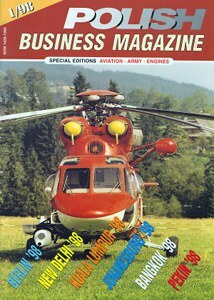 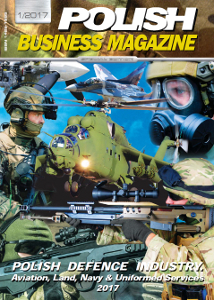 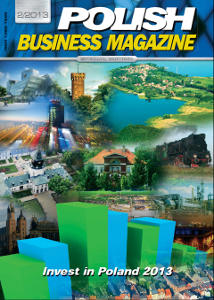 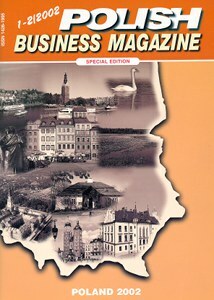 We also present the historical issue of 1 / 95, the one which did not appear under the title of Polish Business Magazine. 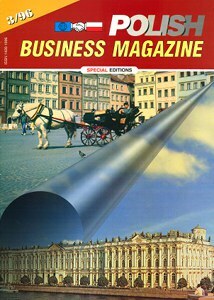 Nevertheless, it had been prepared by the future editorial team of our magazine. 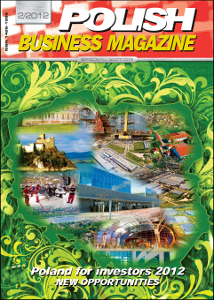 When in doubt or have any questions and comments, please do not hesitate to contact us.